August 6, 2017 Filed Under: Brains! 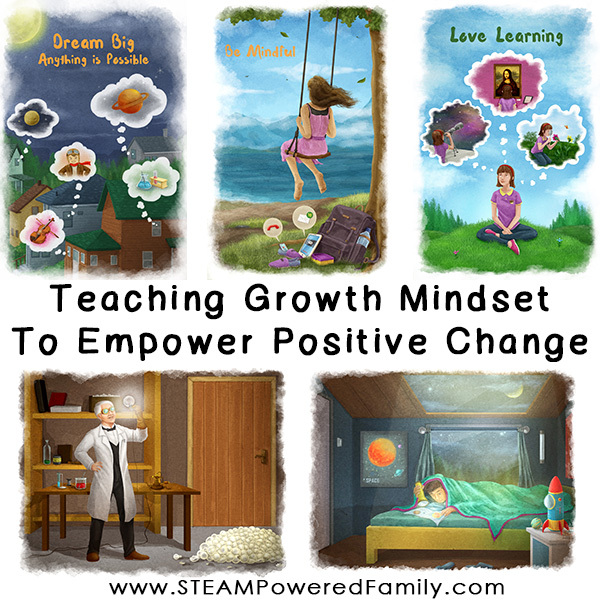 This year I’m teaching Growth Mindset to my kids. My goal is to foster positivity, to inspire big dreams, and empower my children to be a force for positive change. 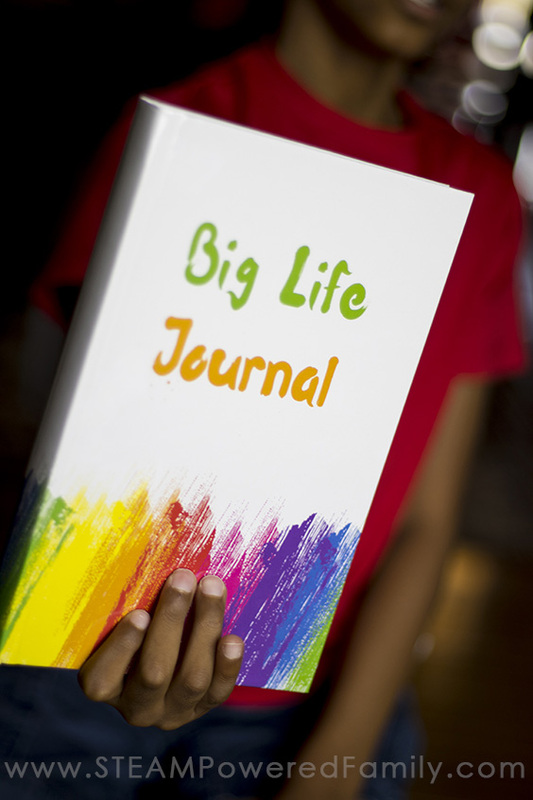 I’ve discovered a fun, easy and effective way to achieve this goal with Big Life Journal. A growth mindset, it sounds a bit like an infection, something you need to see a doctor about, but it’s not. A growth mindset is the one thing that can set a person up for success throughout their life. Having a growth mindset means you believe in effort and outlook, over innate talent or ability. You believe you have control and the ability to influence the results through your actions, rather than being a passenger in life. Children raised to have a growth mindset are resilient, believe in themselves, and know that they can be a force for positive change. Teaching growth mindset might seem overwhelming, but with the right tools, everyone can learn to have a growth mindset. A Growth Mindset – Nature or Nurture? Then he threw himself on the floor. I know this was the anxiety talking, but I also feel like I’m failing as a parent when I witness this, yet again after so many years. I’m not sure when my son became a perfectionist. I guess, in many ways, he always has been. While my youngest would chant, “I’m practicing, I’m practicing, I’m getting better, I’m getting stronger!” as he rode his bike around, my oldest would fall from his bike once, and melt into a puddle of anguish. Perhaps I figured out something when it came to parenting by the time I started with my youngest, maybe there is something about the way my oldest is wired. 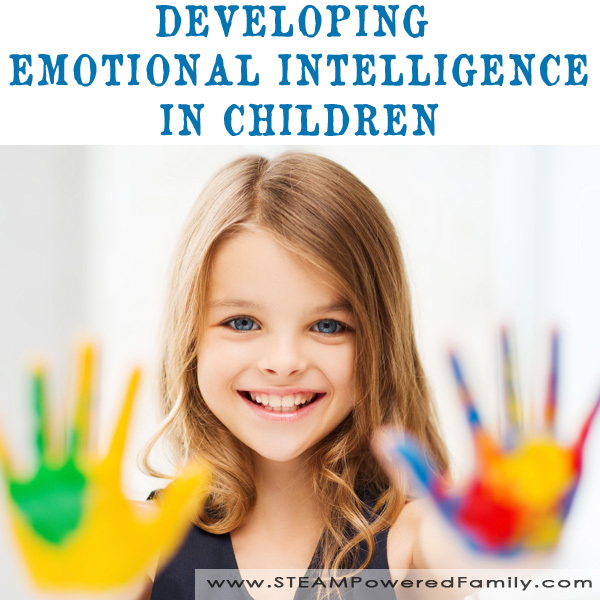 I know from talking to parents of other gifted children, they often say their children are perfectionists, that struggle with failure and high levels of frustration. But I truly believe it doesn’t need to be that way! In some ways, it’s like my son has struggled to believe that persistence and practice is really the most important thing. 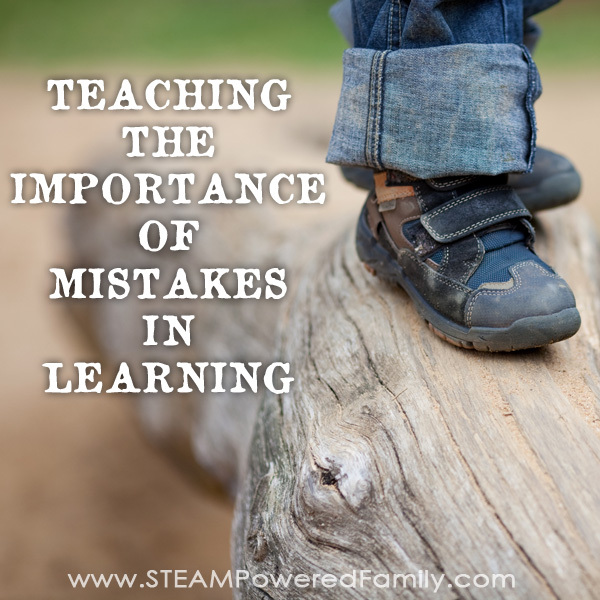 That mistakes are not a sign of failure, but an opportunity for learning and growth. That giving up is preferable to fighting. My heart breaks when I see him project this Fixed Mindset. Believing he was given one set of skills and abilities and that is all he gets. That he is, in some way, limited in life by some unseen and unknown force. I started focusing on something different. Instead of focusing on the math or riding the bike, I focused on his brain. We started talking a LOT about how the brain learns. How it grows. How it takes hard work to form new neural connections. But how, with hard work, comes rewards. My heart fluttered a little, he was starting to get it. But we still had a lot of work to do, to help instill a true Growth Mindset, to teach a Growth Mindset and instill in him the power that he has over his own destiny. And for this year, that is my goal with him. Once he has that Growth Mindset, I know he will be so much more successful in life. Because here is the thing, without that, he is destined to fail, give up, and live a life of frustration. I can’t let that happen. I want to set my son up for a life of success. 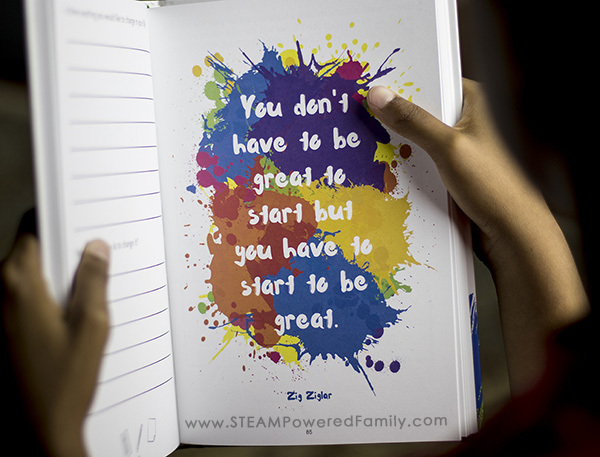 As followers and readers of STEAM Powered Family, I’m sure you’ve heard about Growth Mindset, it seems to be everywhere. But the reason there’s so much hype about it lately, is because it really works. Kids who adopt a growth mindset (which in many ways is also a positive mindset) see transformational changes in how they approach their abilities and what they can achieve. When they say “I can’t do something” or “I am not good at math” – these are all signs of a fixed mindset. A growth mindset is the opposite. 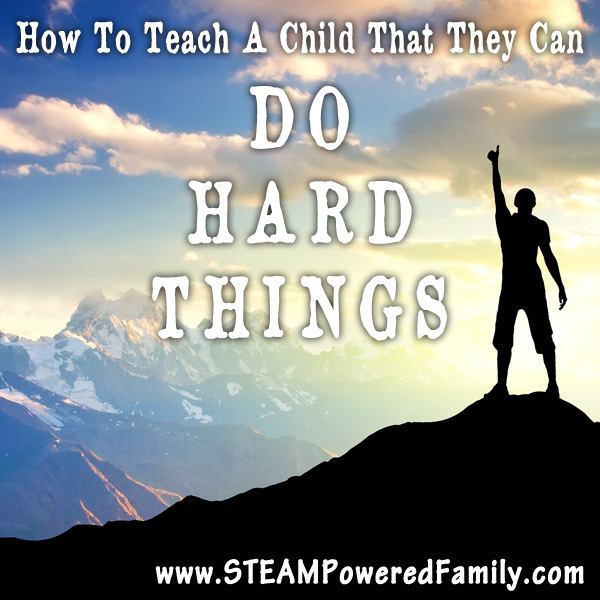 With a growth mindset, kids learn that they can always improve with effort and hard work. They learn they can grow their brain when they learn new things. It’s all about growing! This year I’m focusing on building a positive, growth mindset in both my children. My goal is to foster positivity, to inspire big dreams, and empower my children to be a force for positive change. But here’s the thing, I’m also insanely busy like every other parent out there. Knowing HOW to teach this elusive skill set has been an uphill struggle for me. Finding the time to teach this, without it becoming another lesson filled with objections and eye rolls was a daunting task. Then I found the Big Life Journal. It’s like the creators dove into my mind, grabbed all these thoughts, ideas and lessons I had bouncing around in my brain, and made them better, prettier, and so much more effective. Most of all, they made it easy and fun. Something my kids WANT to do. 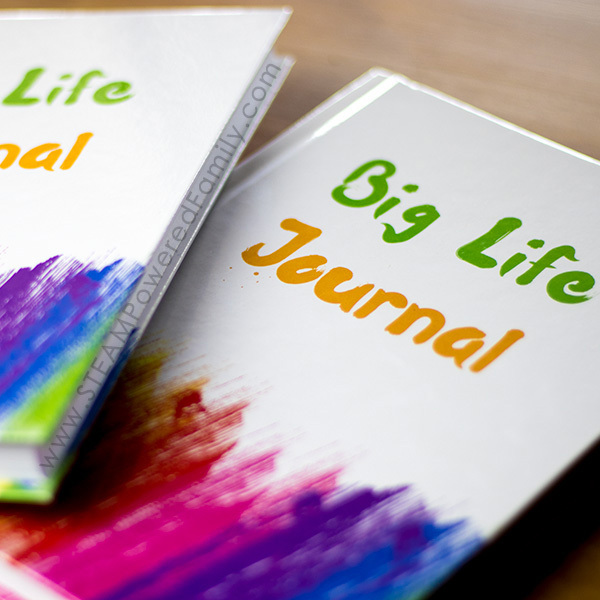 With the Big Life Journal, we sit down once a week and do an entry. 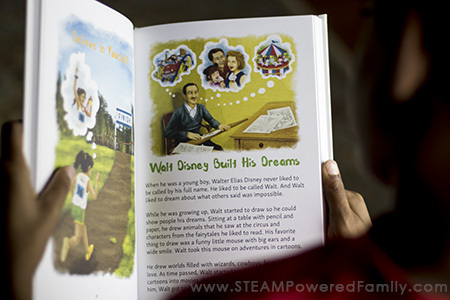 The kids learn about how ordinary people, who have done amazing things. It’s filled with inspirational stories, gorgeous illustrations and powerful messages. It also has exercises to help my kids reflect on how they can be better and do better, emulating the mindset that helped these other people achieve great things. Slowly, bit by bit, as they read about Elon Musk, Walt Disney, and Joanne Rowling over the year, I hope to instill in my children (and myself too), a belief in themselves and the positive influence they can have over themselves and the world around them. There are few tools that I believe are a must have for ALL children, but this journal and it’s messages of positivity, empowerment, and growth are something I truly believe all children should have. Not to mention the many adults that could benefit from these lessons too. Take a look and see if you agree. And check out the gorgeous illustrations! This book is gorgeous, inside and out.